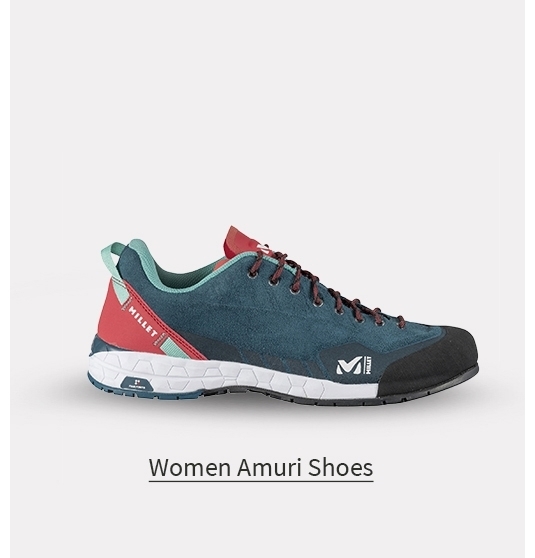 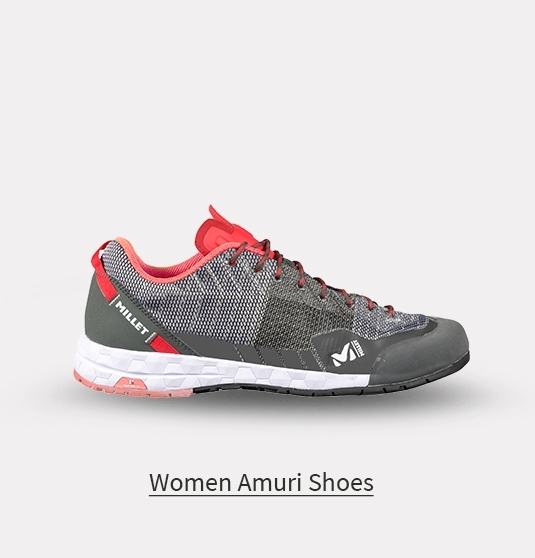 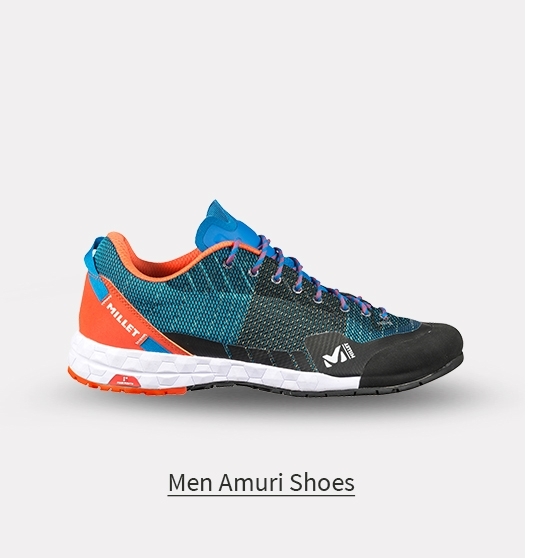 The Amuri is engineered for your summer: ventilated and comfortable, it wraps your foot like a climbing shoe. 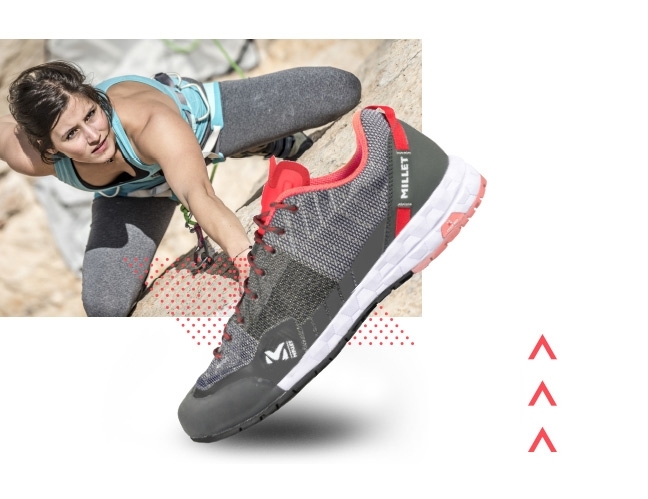 Its style makes it a perfect everyday shoe, while its grip and climbing zone mean you can also perform well on routes! 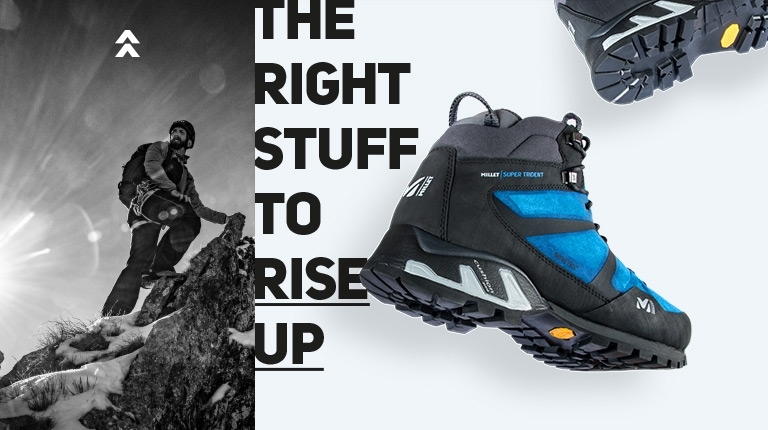 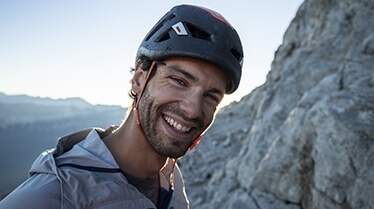 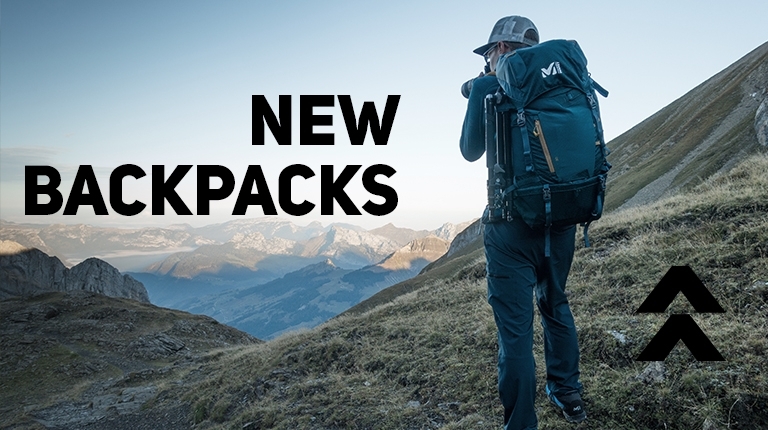 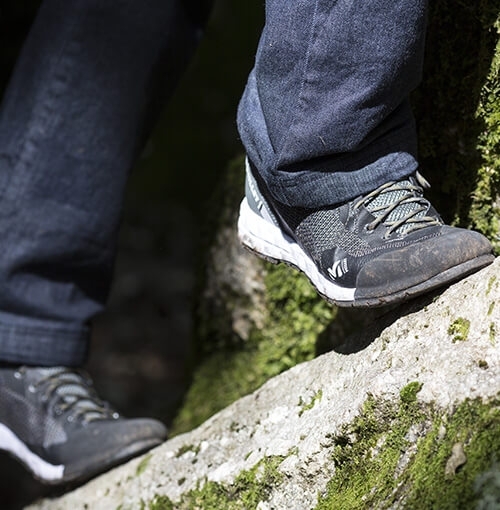 Over a one-year timeframe, Millet’s designers got together with its climbing team to work on the ideal approach shoe. 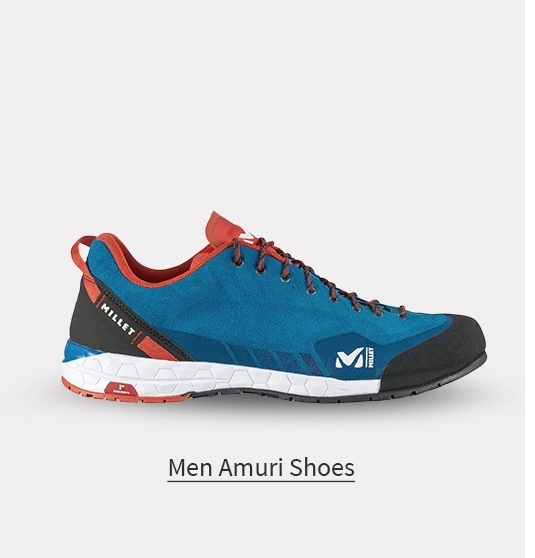 You’re looking at the result. 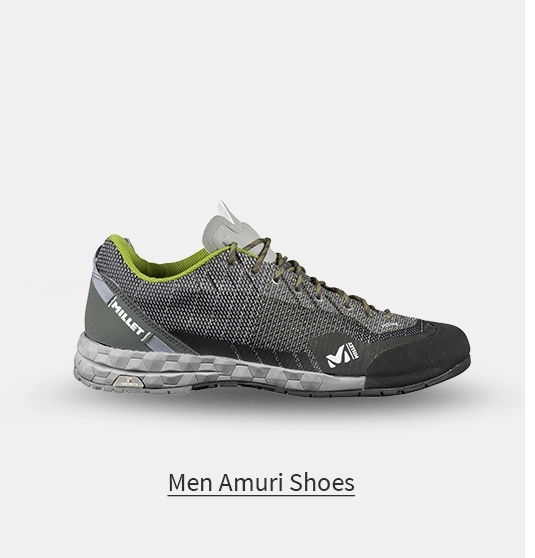 Want to know how we managed to create such a technical and stylish shoe? 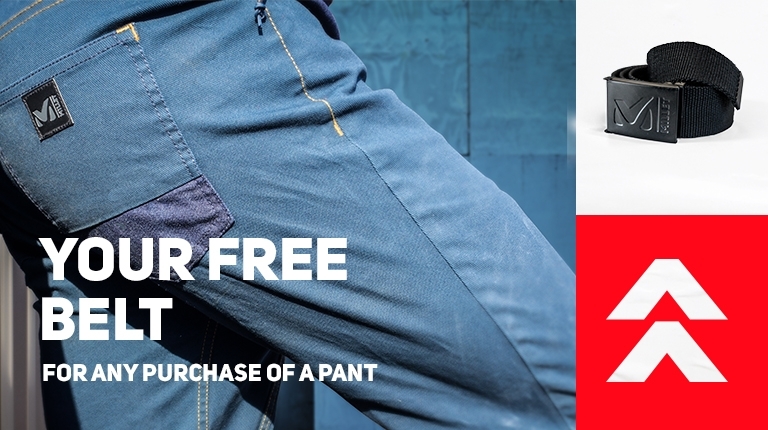 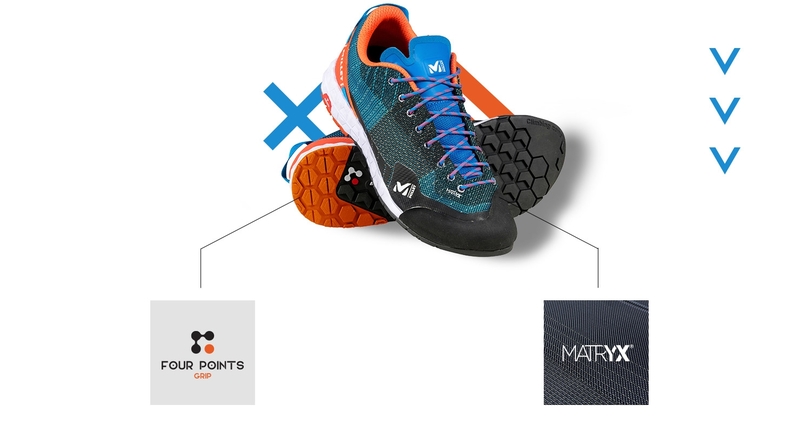 The secret is combining Matryx® fabric and a 4PointsGripTM outsole – not forgetting the know-how of Millet’s designers! The Amuri’s outsole is built from the same rubber as Millet climbing shoes, to deliver ideal grip on rock. 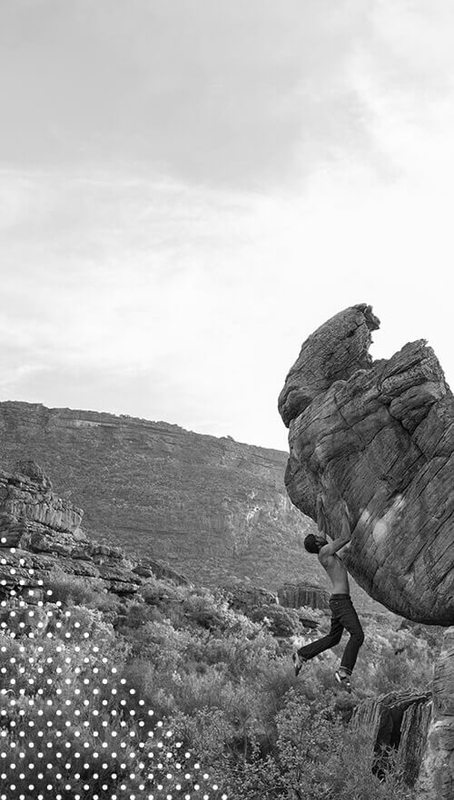 The climbing zone is smooth to promote adhesion. 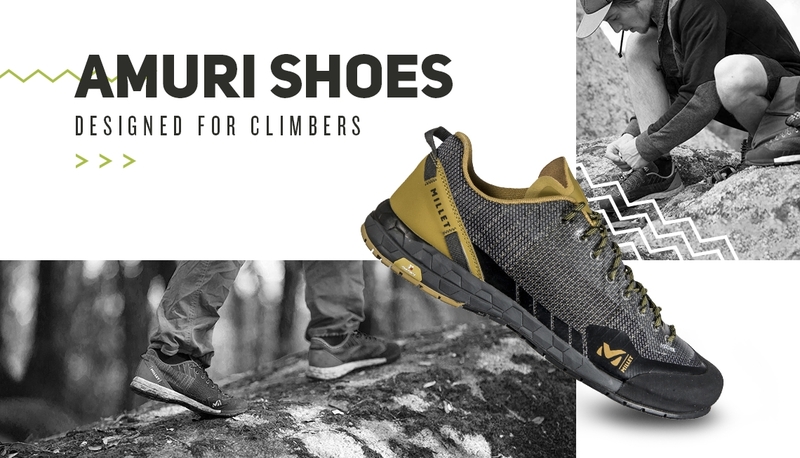 A unique weaving process that integrates kevlar threads produces a supple and lightweight fabric that lets air through while offering high abrasion resistance.